My dear friend Lauran deserves the credit for this book! 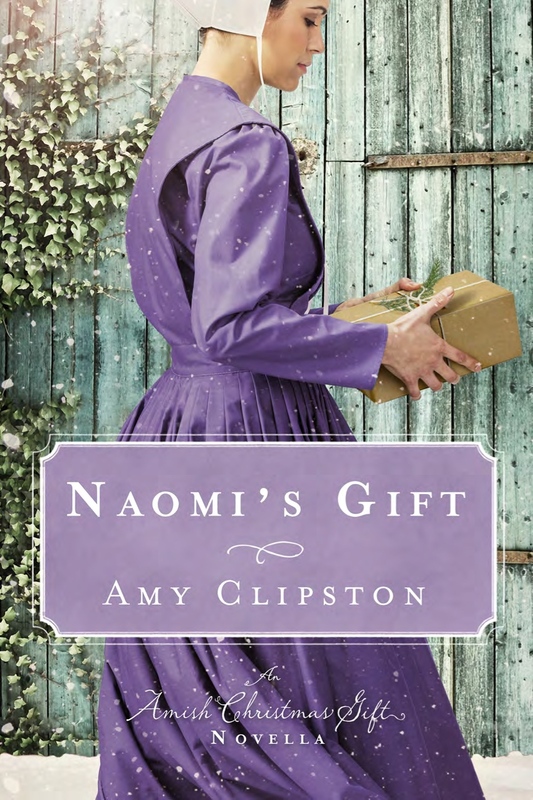 Lauran loved the character of Naomi King in A Promise of Hope and A Place of Peace. When I began brainstorming a concept for the book, Lauran insisted more than once that Naomi needed her own story so that she could find her true love. I’m so thankful for Lauran’s input that I dedicated the book to her.